Just a quick thing I whipped up. 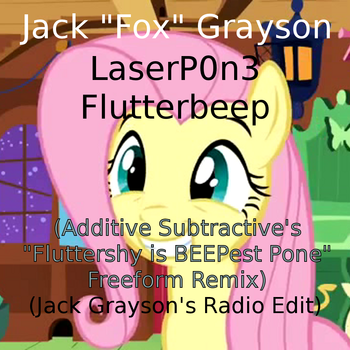 I like LaserPon3's "SFW" version of this song, so I pretty much "cleaned" Additive Subtractive's remix. Practically all credit goes to Additive Subtractive.